Don't miss out on this Incredible opportunity to own in Franklin. The interior layout is very similar to a Colonial. The kitchen and dining area are wide open and great for entertaining. Generously sized rooms, 1st floor laundry, 3 beds and 1 1/2 baths. Some cosmetics needed but overall excellent value. Large, level back yard. 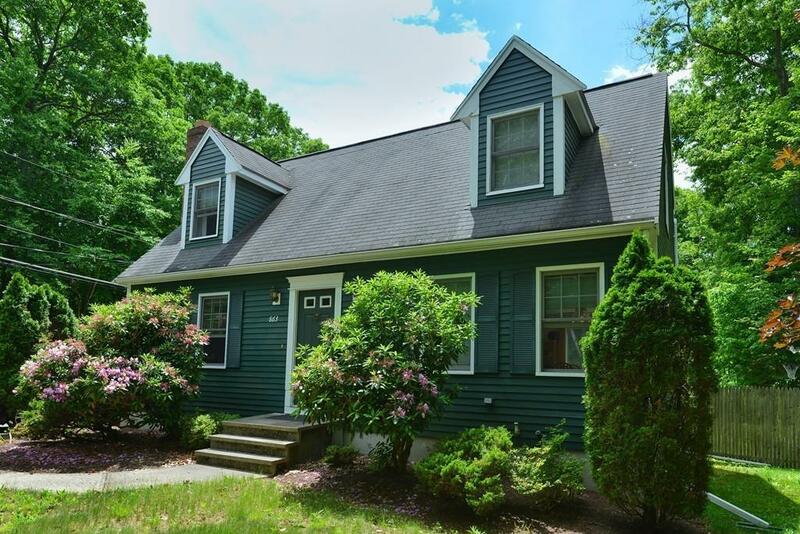 Close proximity to major routes, shopping & restaurants, but alternately, minutes to Wrentham area farm stands. Listing courtesy of Cheryl Luccini of Keller Williams Realty. Disclosures Seller Must Align Their Future Purchase With The Sale Of This Property. Sq Ft Disclosures All information in This Listing is Approximate. Please Verify For Accuracy. Listing provided courtesy of Cheryl Luccini of Keller Williams Realty.